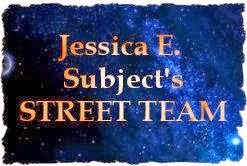 Recommendations and Comments About Books (Science Fiction, Fantasy, Mystery, and Romance) , Book Series, Book Related Materials, and Authors. I do not rate books on the blog but do rate on Goodreads. To see my ratings click on the Goodreads button on the right. Stellarnet Rebel highlights what a blogger can accomplish when she takes on injustice. Genevieve O’Riordan comes to Asteria Colony space station to highlight living conditions on the station. All of that changes when she meets Duin. Duin wants help for his people. Their villages are being destroyed, their water stolen, and they are being put into slavery. Duin comes to the market every day to tell his story and ask for help. Genevieve changes the focus of her blog and tells Duin’s story. It is a story Earth government does not want to here but change comes whether they want it or not. It is a SFR so along the way she falls in love. I was immediately drawn into the story. The characters were well developed, the action consistent, and the plot very well thought out. The romance is blended into the story and fits the plot. This is the first in a series so there were loose ends when the story ended. I am looking forward to the next book in the series. I really loved the way the space station was built. Genevieve traveled to Asteria in her living quarters called cubes. She barley had room to move around because cubes were not only living quarters when they arrived they were freight containers during transport. Once they arrived they were attached to the station and hooked up to stations systems. Arriving with your living quarters solves the space problem. Carina Press published Stellarnet Rebel by J.L. Hilton in 2011. 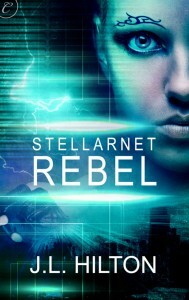 Stellarnet Rebel was in my NetGalley stack but I forgot it was there and I purchased the story from Barnes and Nobel. I'm so glad you liked this one. The world was amazingly immersive. 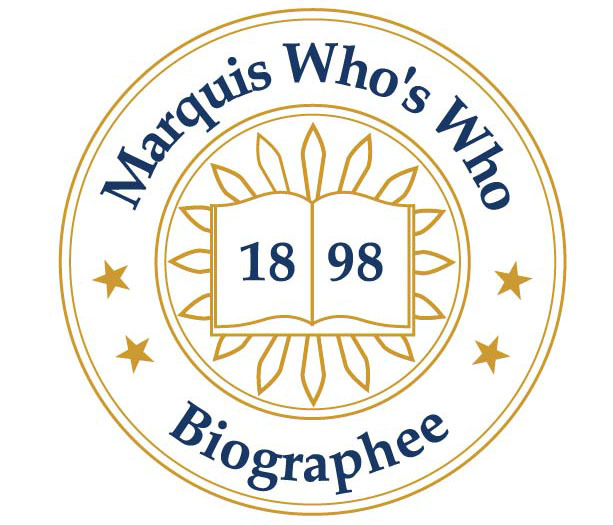 And wasn't it neat to have a blogger as the heroine? The Hab cubes were an interesting touch, but I wasn't quite sure how the space travel worked. Still this was a great read! You can keep up with my travels on my other blog Jo Jones Traveling Lady. I post anytime I travel. Go over and see all the places I have visited. You were a much loved cat who left this world too soon. I do sometimes receive free book copies for review. I do not receive money and a free book does not guarantee a review. Reading Reality - Escape Reality, Read Fiction! The posts on this blog are created by me and are my own. These cannot be copied, or reproduced in any form without my written permission.